Oil and gas companies are looking to thrive even as the energy transition is underway. In our 2nd India Energy Forum, we will examine the impact of disruptive technologies on oil prices and assess how upstream producers and refiners are planning to grow. We will focus on the response of Indian refiners and the growing importance of petrochemicals including what the evolving LNG market conditions will mean for prices. How quickly can technologies such as batteries and electric vehicles spread? Could we be underestimating the future growth in renewables? Sushant Gupta is Research Director for refining in Asia Pacific focusing on the Asia Pacific crude oil, refined products and refining markets. He has over 15 years of experience in the refining and chemicals industry. 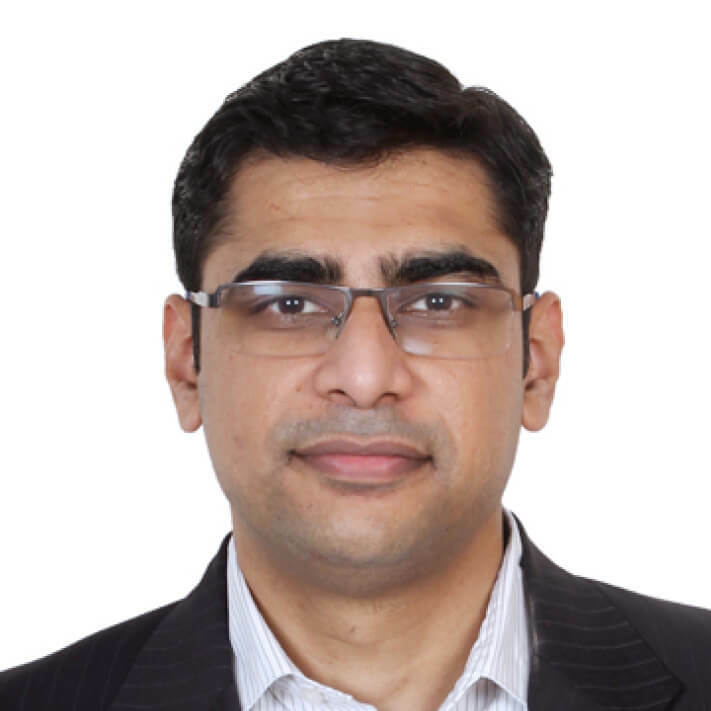 Sushant heads up the team in Asia Pacific which is responsible to pull together the analysis of the key trends and issues in the oils market both regionally and globally. He is a keynote speaker at many conferences in the region presenting our forward-looking analysis to a senior audience. 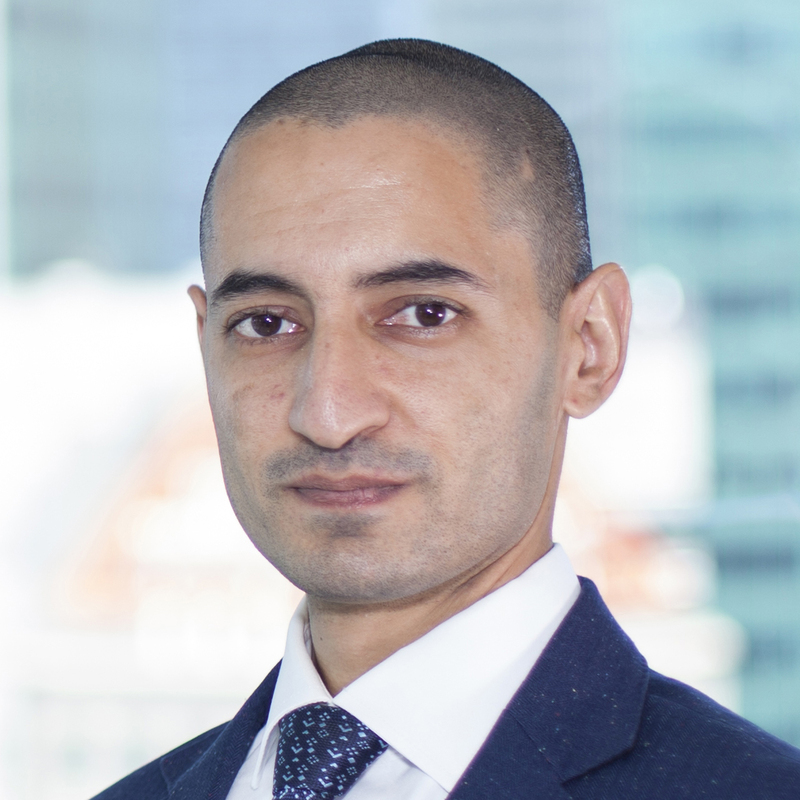 Sushant joined Wood Mackenzie in 2007 after working for five years with Singapore Refining Company where he gained extensive experience in crude evaluation and purchase, refinery production planning, refinery economics, and product supply planning. He also has over three years of experience with Schenectady International group – India, a leading petrochemicals manufacturer in India. Sushant holds a Masters degree in Chemical Engineering from the National University of Singapore. Alay is an analyst in the Southern Asia research team. In addition, Alay has contributed to consultancy projects involving unconventionals, commodity markets and opportunity screening studies in North America and India. Alay joined Wood Mackenzie in 2007 as an analyst in the US Lower 48 upstream research team. Prior to joining Wood Mackenzie, Alay worked in India in the chemical sector. He has experience in project design and manufacturing operations. Alay holds a Masters degree in Business Administration from Rice University and a BSc. in Chemical Engineering from the University of Houston. Why global demand growth continues to be healthy despite concerns over plastics use? Darryl joined Wood Mackenzie’s Chemical Research team in 2012 as an analyst, with specialization in aromatics (benzene, xylene, toluene). He is developing new chemical research products and analytics that integrate closely with existing Wood Mackenzie research. 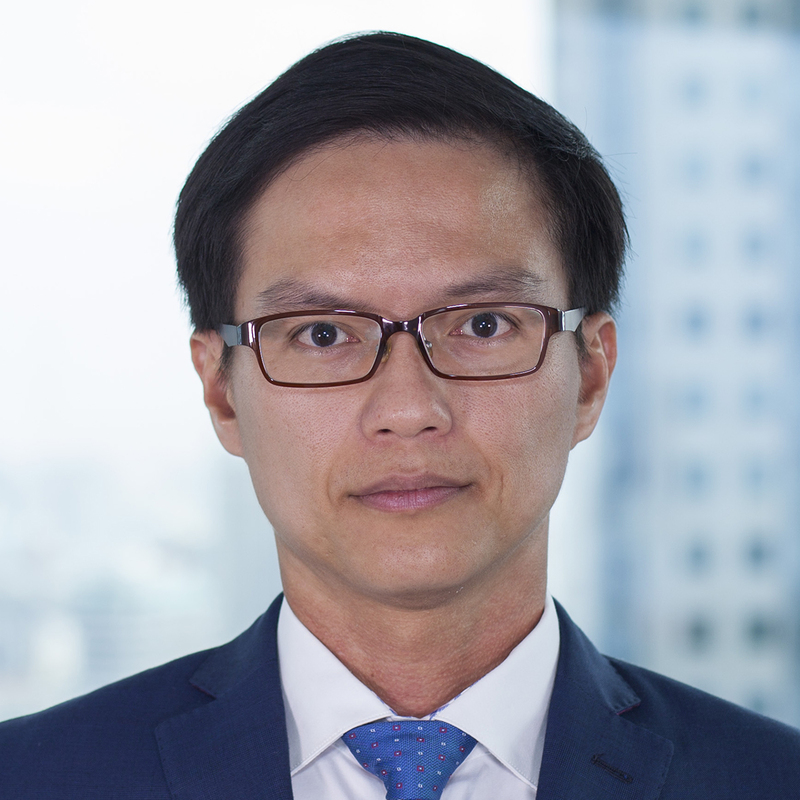 Prior to joining, he spent 7 years in ExxonMobil, with experience in both a manufacturing and a business environment in Singapore. He started his career as a process engineer within ExxonMobil Chemicals, spending time in both the chemicals pant and the refinery. Subsequently he undertook roles as a start-up engineer and logistics planner in ExxonMobil’s Intermediates business. He then progressed to site optimisation and coordination, covering aromatics, olefins, chemical intermediates, naphtha and crude oil. Darryl’s last role prior to joining Wood Mackenzie was as the Aromatics Regional Business Planner for Asia Pacific. Darryl holds a Bachelor’s degree in Chemical Engineering from the National University of Singapore. 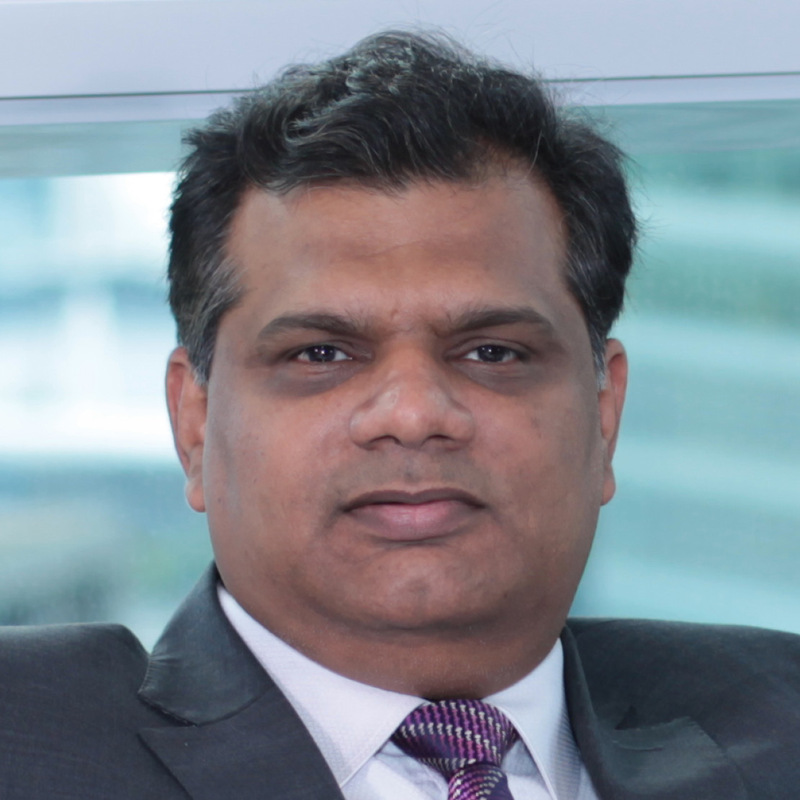 Prasanth currently focuses on Gas and LNG demand in North Asia with a specific focus on Japan and Korea. Prior to this, he covered LNG Supply and Upstream Oil and Gas developments in South East Asia for nearly 7 years. In addition to producing and leading the development of research, he has also worked on several consulting engagements including internationalisation strategy, opportunity screening, competitor benchmarking and global project evaluation. Prior to joining Wood Mackenzie, Prasanth was a Wireline engineer for Schlumberger, delivering advanced seismic and reservoir fluid sampling services for Saudi Aramco, Reliance, Oil India limited and ONGC (India). As engineer in-charge, he managed Schlumberger’s operations for Cairn India’s Barmer project which involved inventory and project planning and operations management. Prasanth graduated from Birla Institute of Technology and Science (BITS-Pilani) with a BE (Hons) first class degree in Civil engineering.